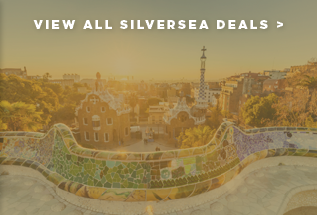 Silversea have an impressive number of itineraries, sailing to over 900 destinations across all seven continents. Head to the Galapagos islands to discover the diverse volcanic landscapes, venture into Antarctica, sail into the hearts of Sydney or St Petersburg, or through the Norwegian or Chilean fjords. Wherever you go in the world, you can always expect the same exemplary levels of service. As part of the all-inclusive board, you can expect free-flowing premium wines and spirits, bottled water, juices and specialty coffees. Full butler service is also included for every suite. 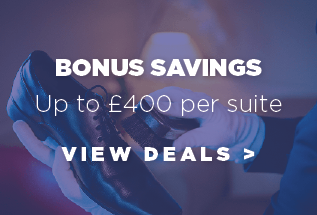 Butlers will welcome you aboard, offer to unpack your belongings, chill your favourite tipples, make dinner reservations, book fitness classes and serve you breakfast, lunch or dinner in your suite. Whether you long to mingle in the Med, swim with the turtles of the Galapagos or embrace the glaciers of Alaska, there is something special about knowing that this cruising is all inclusive. 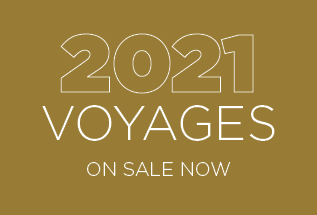 Luxury line, Silversea, has a fleet of nine ships, including four purpose-built expedition ships and the flagship, Silver Muse, delivered in 2017. 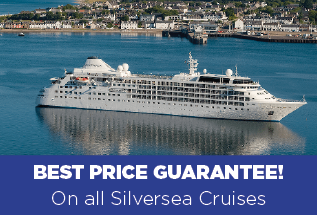 New ship, Silver Moon – sister of Silver Muse – will arrive in summer of 2020. The dining onboard is superb. From the Italian fare served in the main dining rooms to the upscale French cuisine served at La Dame by Relais & Chateaux. Suites are spacious and come with ocean views, a pillow menu, and designer toiletries and linens. Most have private verandas.